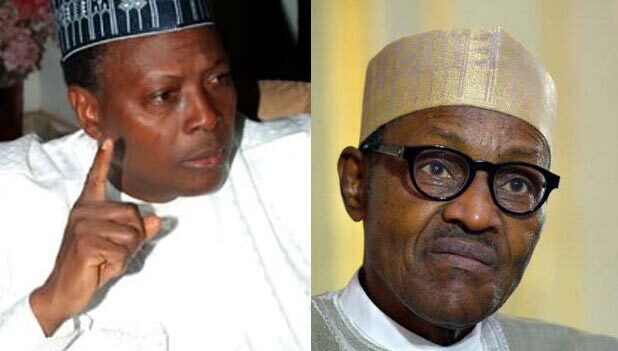 A Second Republic lawmaker, Dr. Junaid Mohammed, has revealed those who should be consulted to know if President Muhammadu Buhari will run for a second term. The outspoken ex-lawmaker also declared that Buhari has not done enough to seek re-election. He said if the President is nursing the ambition, it will certainly not be Governors that will declare on his behalf. 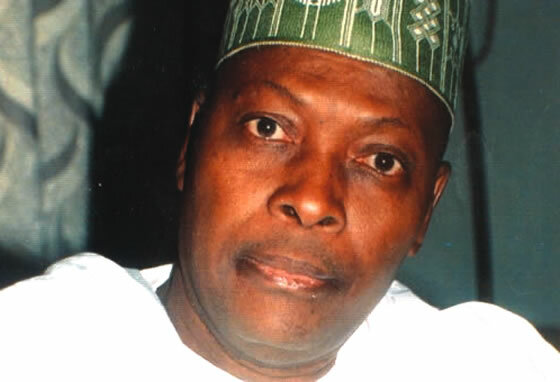 Junaid told Vanguard, “I have not seen evidence as a Nigerian, who goes to the market that the life of the average Nigerian is getting better. It is either these governors have their ambition or maybe they are beginning to think of what they can do. ‘’They are making noise as if 2019 is achievable on the pages of Newspapers. I have no objection to any politician having an ambition or a politician who is trying to play games with our own situation. “In the case of APC, we have not seen any clear sign that they are serious or they mean business. “There was a meeting of the leaders of the party in Ibadan, where Bisi Akande said the candidacy of their party in 2019 is an open one. That is a fair comment but for a Nigerian or an African, who is in power to come to say that he is not going to contest, I don’t know. That is not African. ‘’But as far as I am concerned, I have not seen rational evidence to the effect that somebody has achieved and therefore, deserves to be repaid with another term. “Politics has never been a rational game in Nigeria. Sometimes people vote in Nigeria because of primordial sentiment and geopolitics. It is unfortunate, it stifles our democracy and makes it impossible to have a national dialogue. “I have known Buhari for more than 47 years. ‘’Flying a kite is a legitimate trick. I have known Buhari for more than 47 years. I knew him in 1967 during the civil war. I think if Buhari were to fly a kite about re-election, I don’t think he would do it with the governors of Kogi and Benue states. “There are governors who are presumably close to Buhari. They are people like Elrufai and if he made such a statement, it could be credible. The governor of Katsina State could be credible because that is Buhari’s home state.